Happy Cyber Monday! 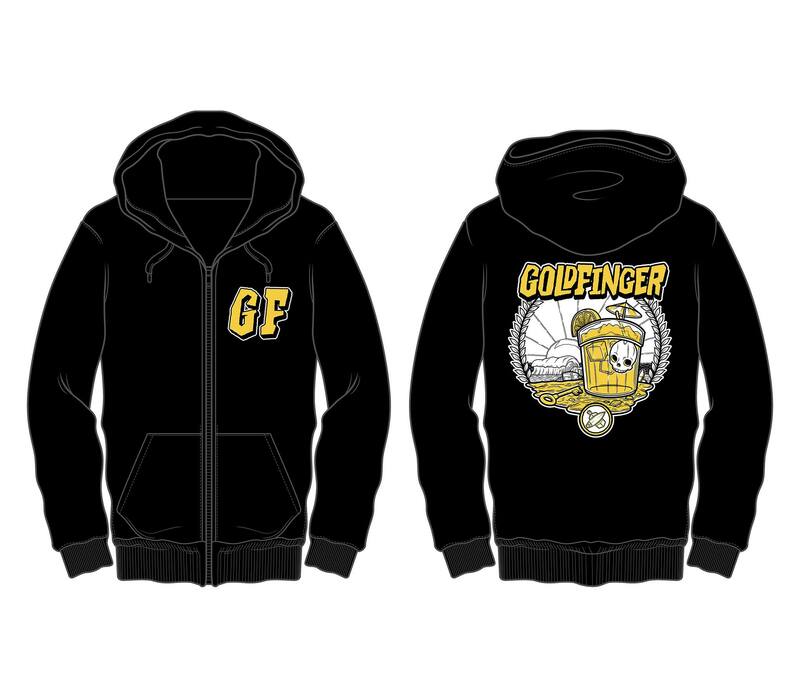 Enjoy 10% off all orders with the discount code “GFCYBERMONDAY” at our brand new online store. Sale ends Tuesday (11/27) at 11:59pm PST. See you all in 2019 — and yes, we do mean worldwide. 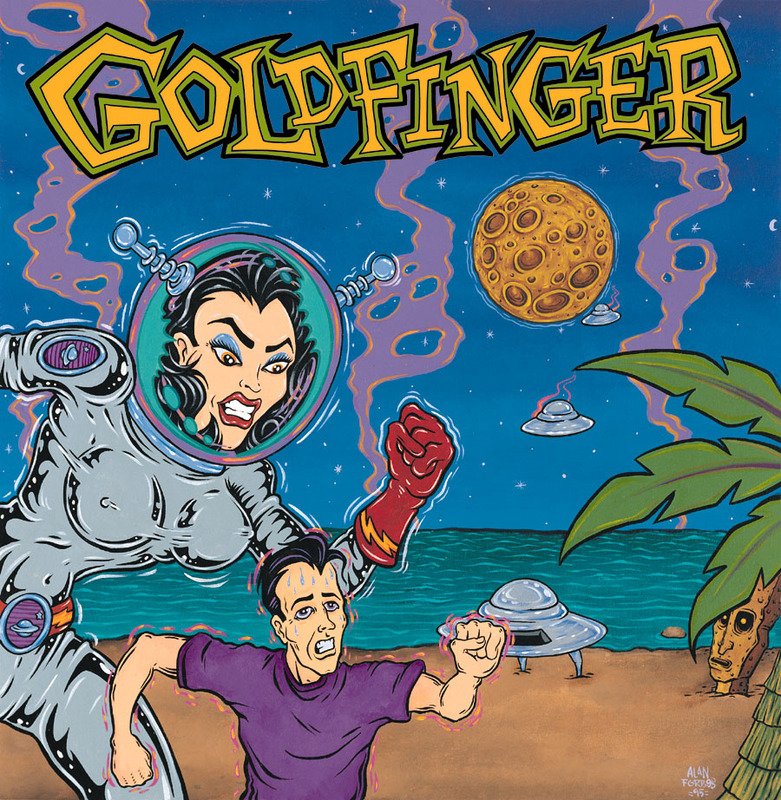 Tagged as clothing, goldfinger, merch.